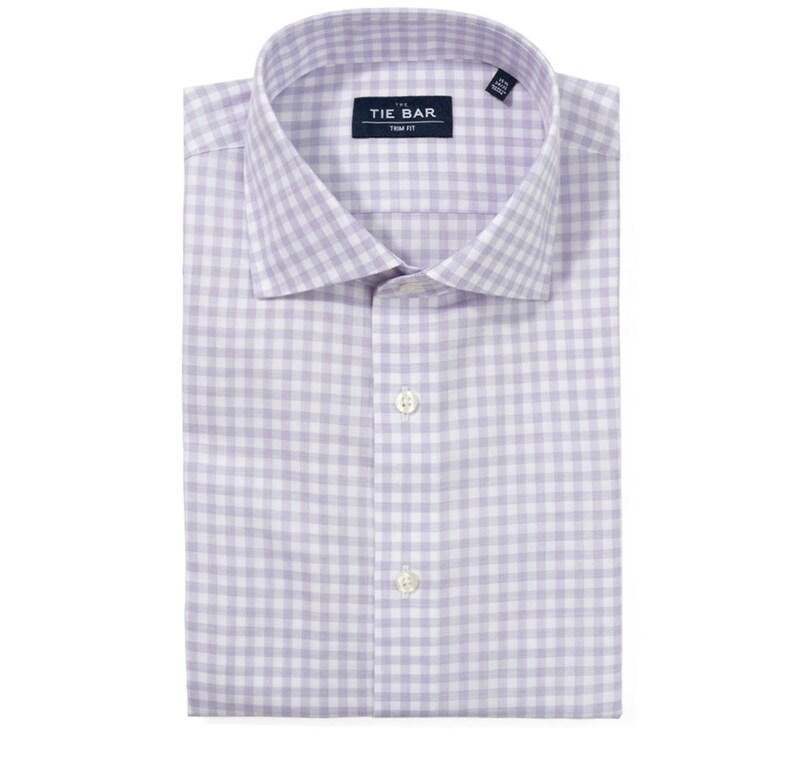 A perfect shirt to go straight from work to happy hour. 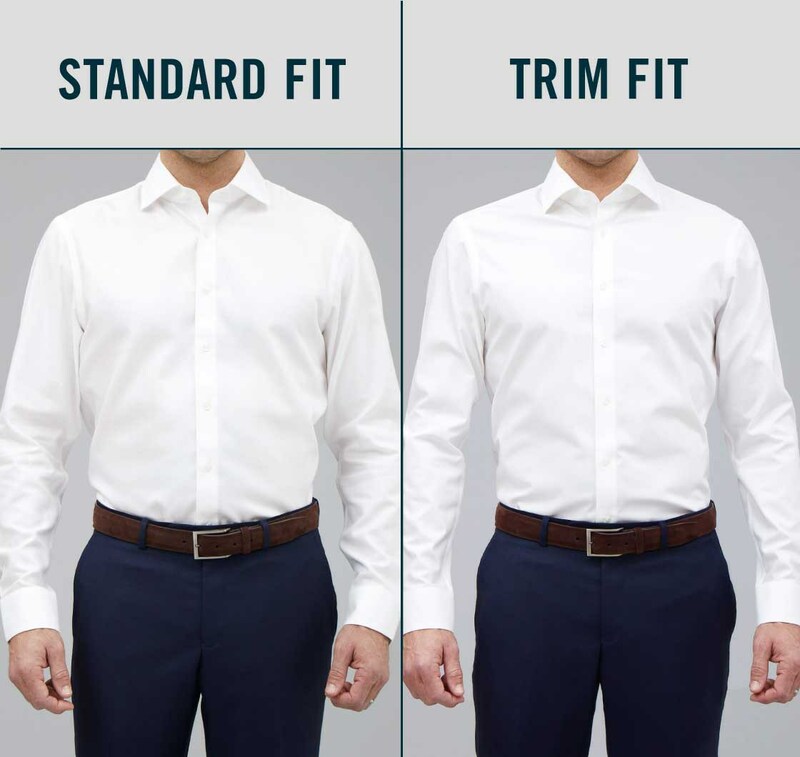 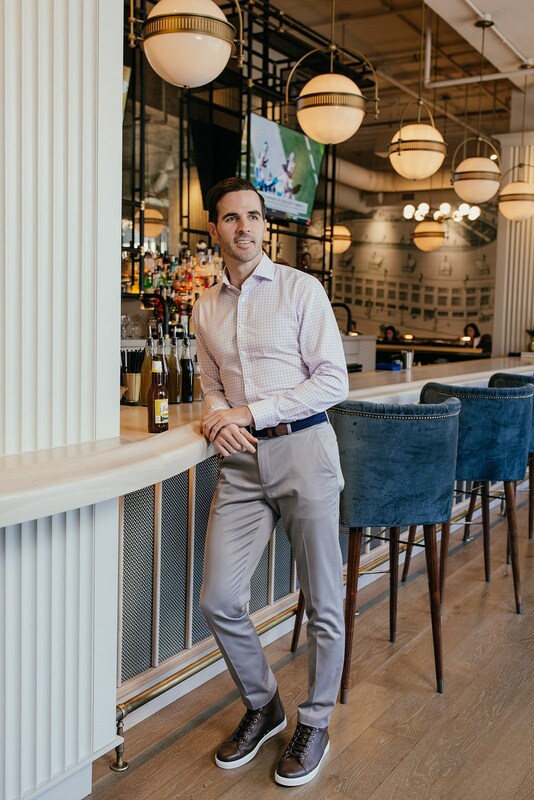 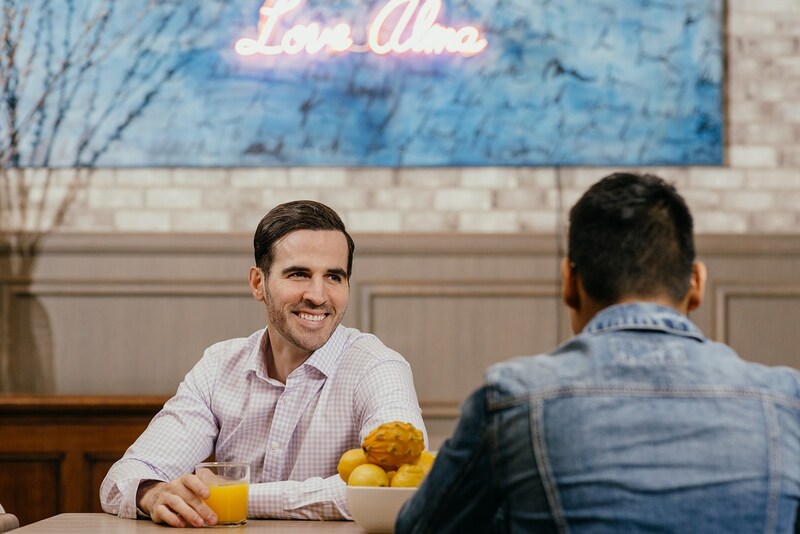 Works perfectly with dress pants during the week or chinos, tailored shorts and denim on the weekends. 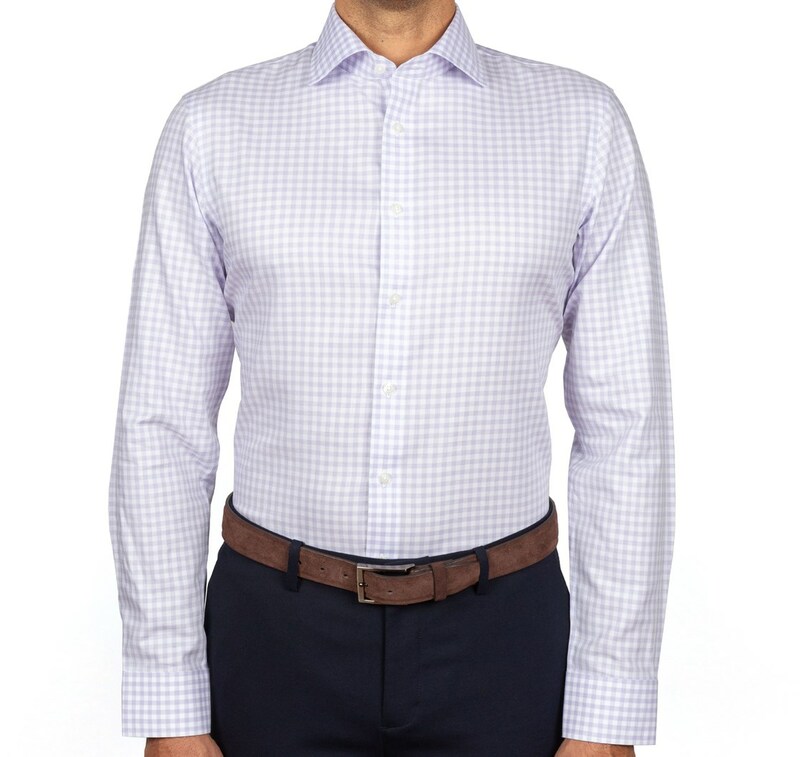 Good for casual office days and weekend wear. 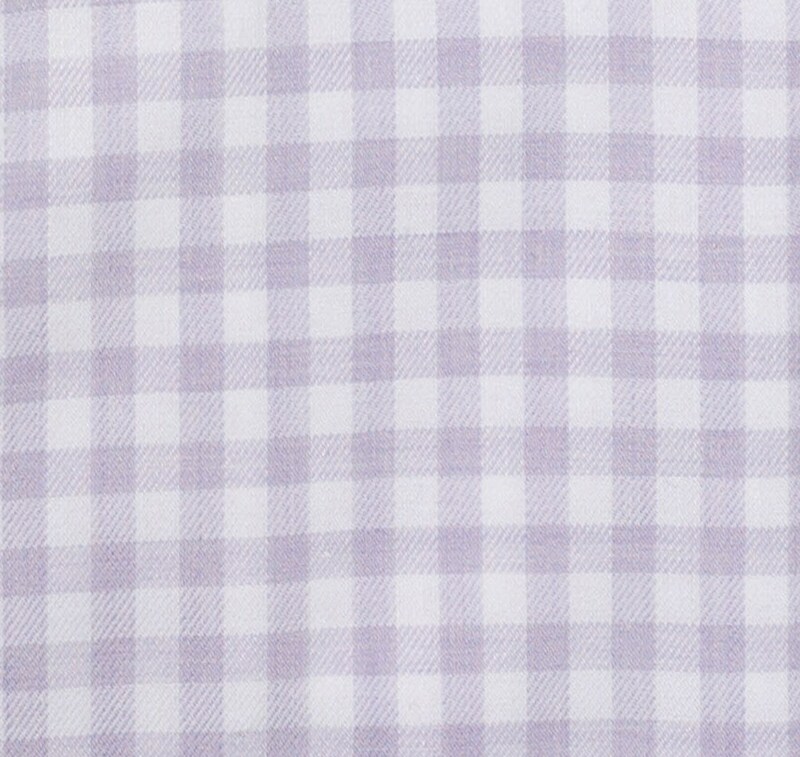 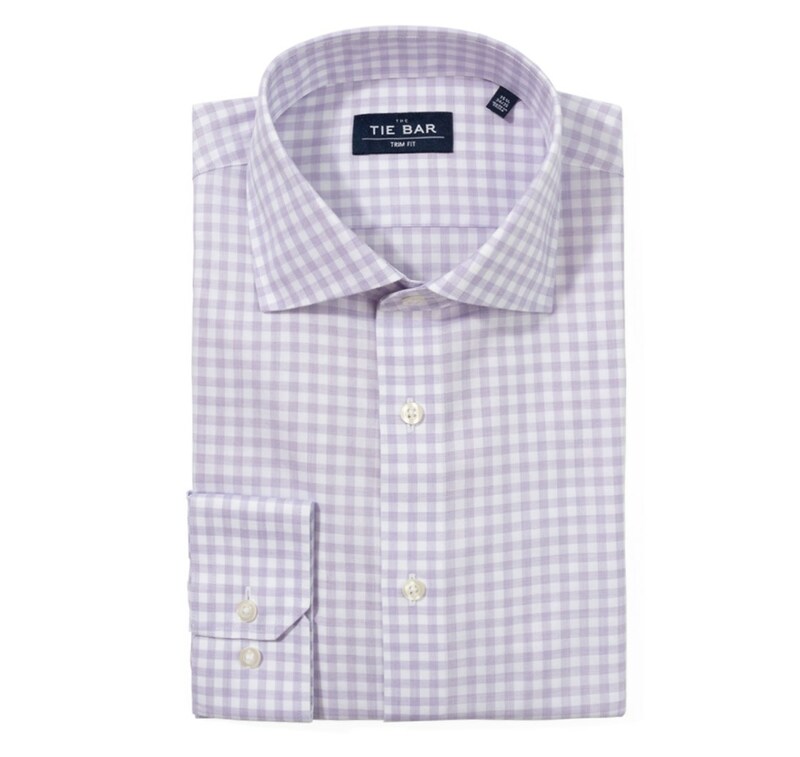 The washed heathered lavender makes this shirt a warm-weather staple. 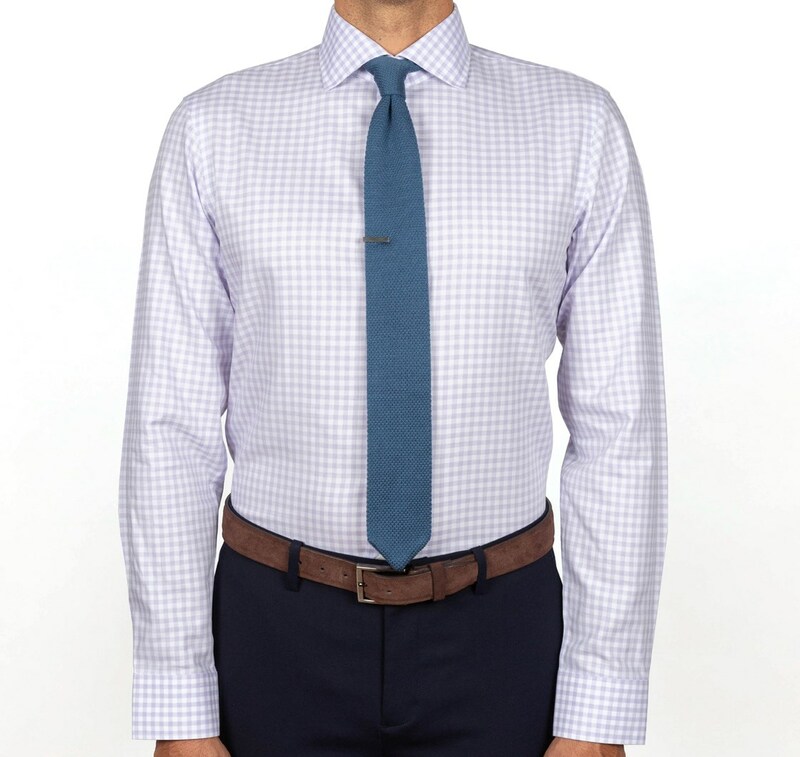 We'd wear this shirt with a tonal blue, purple or neutral shades of grey and brown. 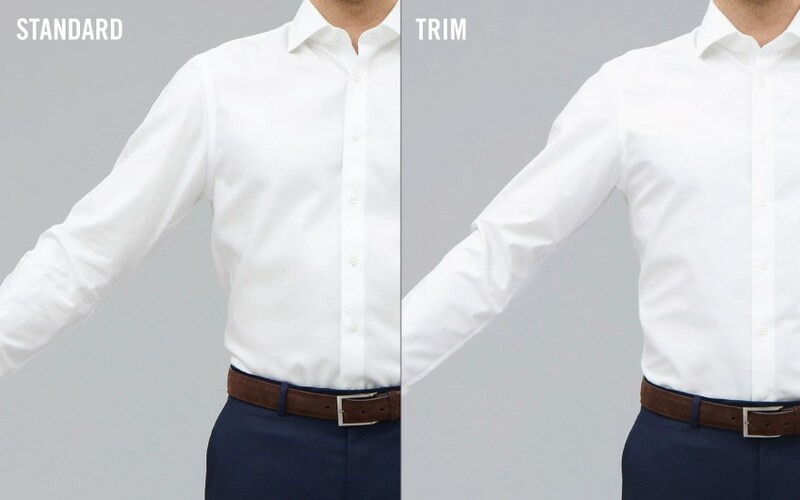 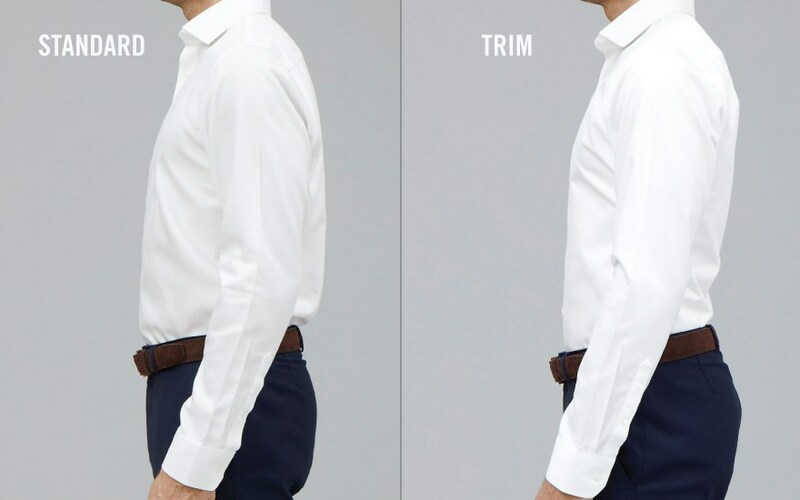 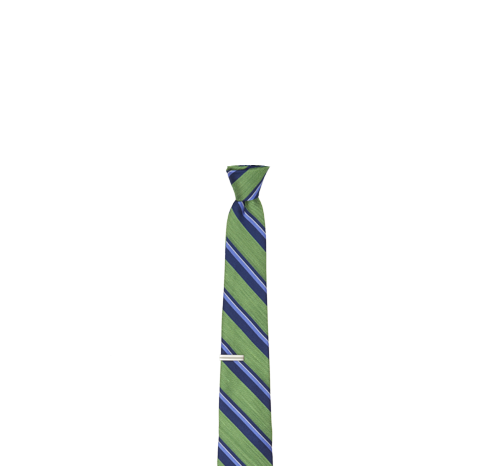 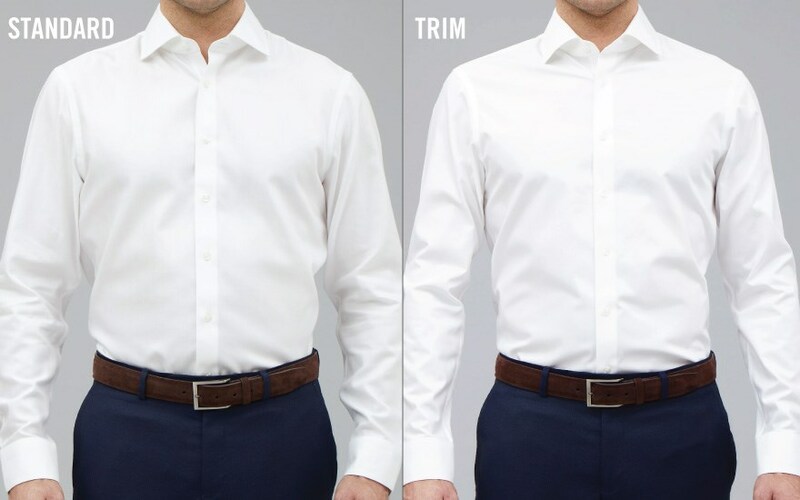 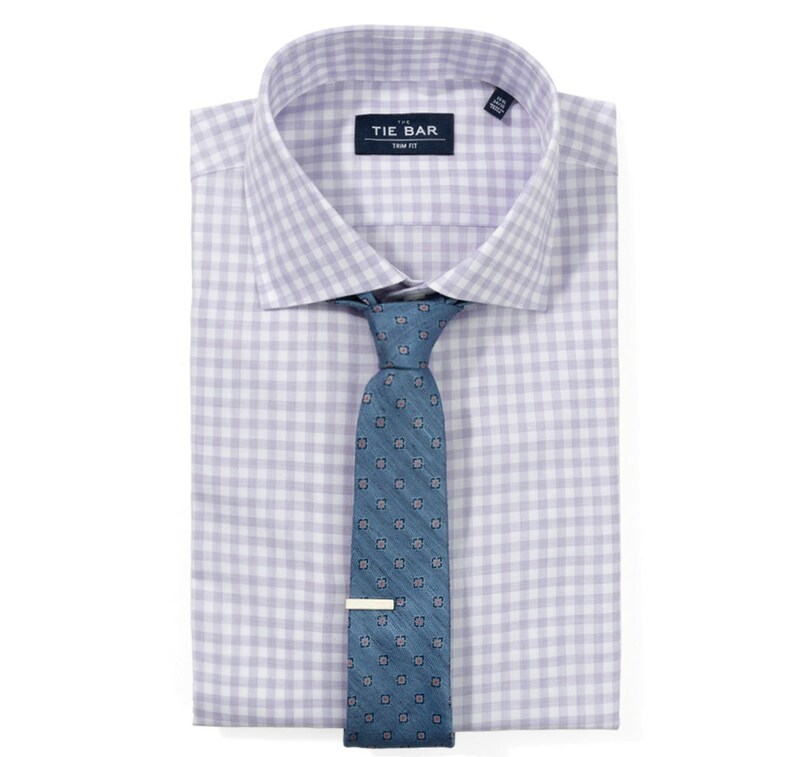 Lose the tie for the perfect patio shirt.